Indoor swings were first made popular by the special-needs population; it provides sensory stimulation that many individuals crave and is usable at any time of the day or night, rain or shine. 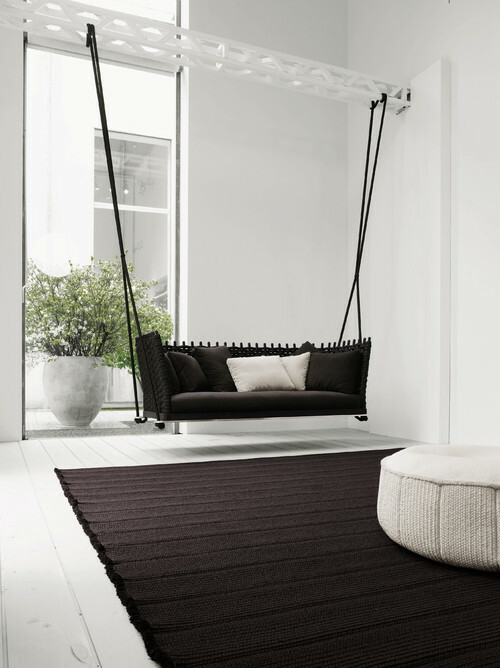 Recognizing the benefits indoor swinging provides – deep relaxation, semi-weightlessness, balance and coordination, even exercise (you’ll burn more calories than when sitting still) – furniture designers and manufacturers cottoned on to the idea and produced stylish swings and hammocks designed for indoor use. Check out our ten favorites and get into the swing of things! 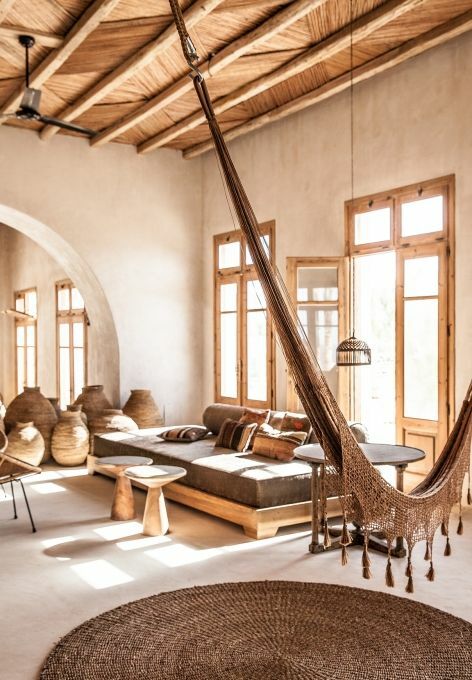 With the exception of swinging beds and tables (how cool are those?! 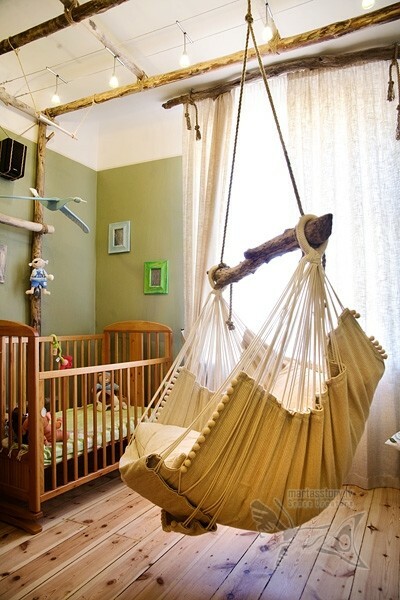 ), indoor swinging seats are easy to incorporate. 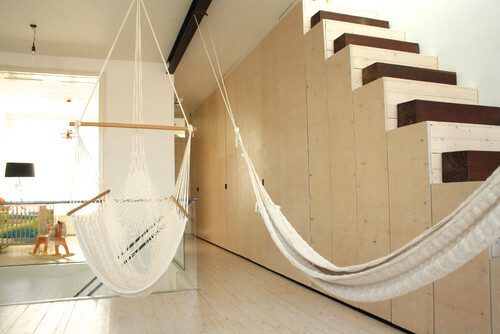 Get one (or more) for your house and swing away in your new hangout!